Indian Ridge is proud to be the inaugural subject of the Piqua Area Chamber of Commerce’s next Spotlight Luncheon. 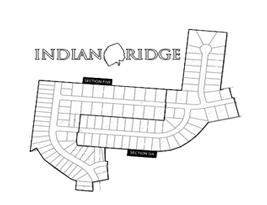 Members of the PACC are invited to join us at Indian Ridge for Lunch, beverages and tours of 2941 Seminole Way, 2321 Kiowa Court and 2304 Kiowa Court! If you’re a member of the Piqua Area Chamber of Commerce please call (937) 773-2765 to register!